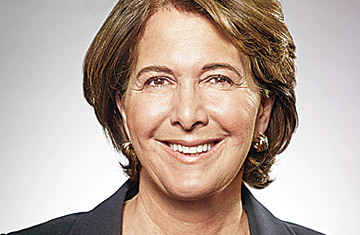 Amy Domini started shaking up Wall Street in 1984 with a book she co-wrote, Ethical Investing. Since then, she has used various means  from working with executives to forcing reforms via shareholder resolutions  to help companies grow a conscience. And she has proved that principles pay. Investors have entrusted more than $1.5 billion to her ethically minded funds, which screen out companies that have a negative social or environmental impact. Her investing ethos is simple: "The future of the planet is as important as an earnings report."